"This watch is definitely one of my personal favorites as it reminds me of the mid-century style from the 50’s." quartz movement for improved accuracy, and have styled it with a handsome leather strap with contrast stitching from S.B. Foot Tanning Co. in Red Wing, Minnesota. The Mid Century is crafted with the same domed acrylic crystal as its namesake, for a distinctive timepiece that evokes the past while meeting today’s exacting standards. Our ongoing collaboration with heritage brand Timex is dedicated to making it easy for discerning guys to curate a watch collection for every look and mood. 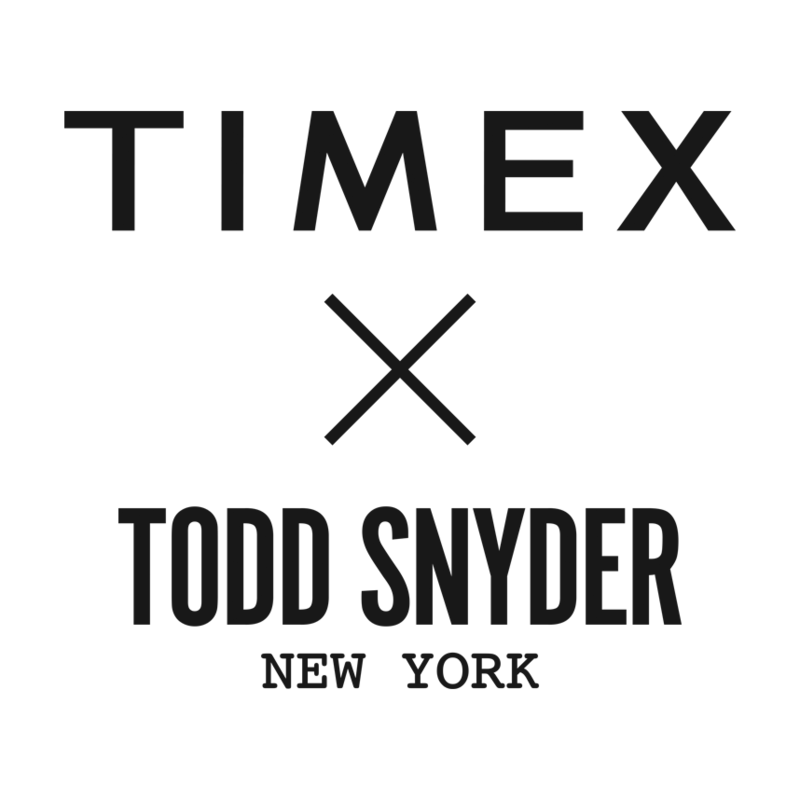 Our newest release, based on a 1970s Timex original updated for modern wear, is another instant classic with clean lines, quartz precision and year-round versatility.